Start taking classes at CaveFit Waterfront and other studios! CaveFit Waterfront is our notorious, raw, innovator facility! It’s one of Scotland’s leading performance gyms, powered by Under Armour’s “Point Of Sweat” programme. A pay-to-train and membership fitness concept focusing on the main pillars of professional athlete training. Be prepared to sweat! Cross training or athletic training shoes needed along with a workout towel. 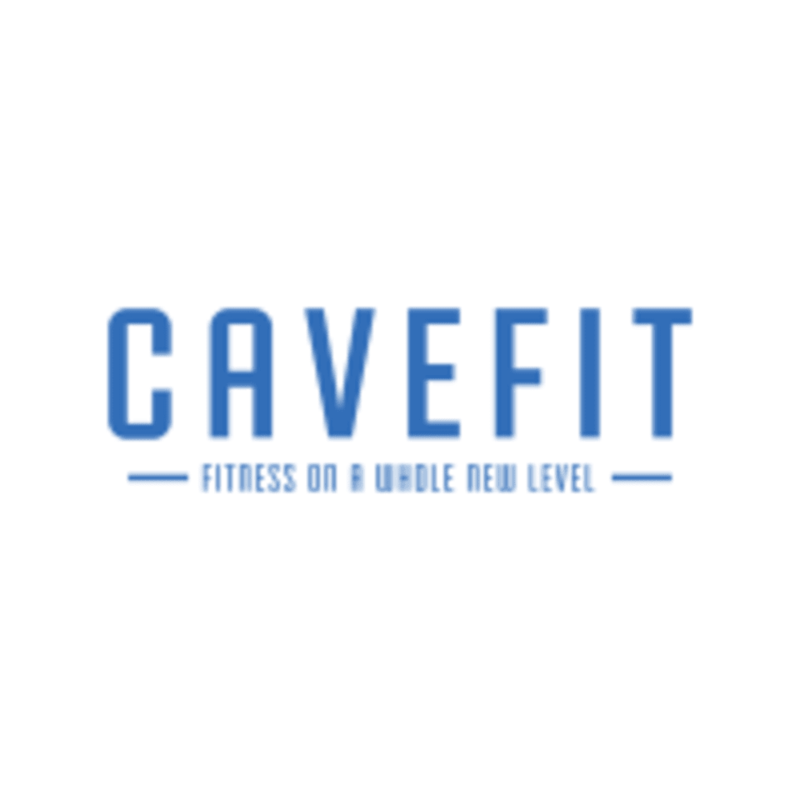 CaveFit Waterfront is located in Unit 5 West Shore Business Centre, Long Craig Rigg in Edinburgh EH5 1QT. Jordan is great - encouraging and always good energy.